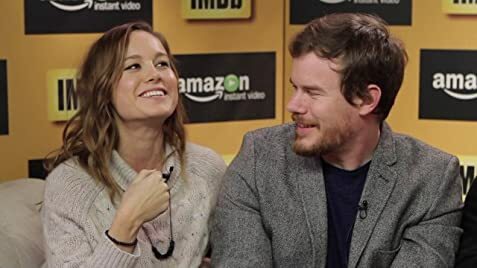 How much of Joe Swanberg's work have you seen? I realized that because I'd been producing so much work, I hadn't changed enough as a person between projects. At that point I couldn't make another movie even if I'd wanted to, because I hadn't had a life for so long. His surname, "Swanberg", comes from his partial Swedish ancestry.